Imagine a Bar in Liverpool 2 mins from the train and bus stations with friendly staff, 6 Cask Ales, Real Cider, Craft Beer on Tap and over 50 Bottled Beers. Epic Rock Jukebox, Free WiFi, Board Games, Take Out Draught and Loyalty Cards… Imagine no more come seek Sanctuary. Wide range of spirits including Gin, Vodka, Rum. 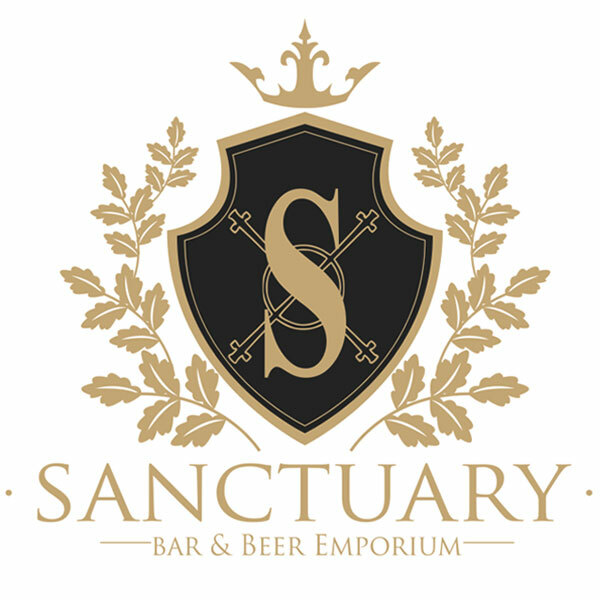 Sanctuary Bar is an independent Liverpool pub and was born out of a desire to provide an alternative welcoming environment without the hustle and bustle commonly found in busy city centre bars and pubs such as Liverpool’s. We consider Sanctuary as a refuge from the chaos. A place to chat and make friends over quality drinks. We welcome tourists, travelers, students and locals alike. We take pride in our drinks, quality over quantity. Our Draught Beers and Real Ales are served at the perfect temperature, our wines carefully selected and our spirits are only of the highest quality. We support local Breweries having a least one local Cask Ale on at all times. We also sell real Cider and a vast array of bottled Craft Beer. Bar snacks, Hot dogs, Nacho’s and Chocolate Bars are also available and we are happy for you to bring you own food in. Posted by ltcd4l | February 18 | No Comments on Liverpool the Kindest City in the UK.